Luke is a very pleasant young man. We talked about batteries and effectiveness of same. Luke @ Greenvolt is great to deal with, and we ended up with a system for a good price and a high quality install. Always arrived on time, and quick to respond to any queries. I decided on Green Volt because the owner/operator, Luke, was local, had a professional presentation and I felt sure he would do a high quality installation including getting my old meter box updated. And I wasn't disappointed. It all went smoothly and was completed within 3 weeks and I am very happy with the workmanship and the planning that went into it making sure it was so. Cannot recommend Green Volt more highly. All Green Environmental Solutions were to be my next choice and I am sure they would have been great as well. So Finn and team, Thank you for all your assistance and the extensive information on your site. It really Helped. I am very happy for you to use this as a review from a very satisfied customer and have no hesitation in recommending your service to future solar buyers. 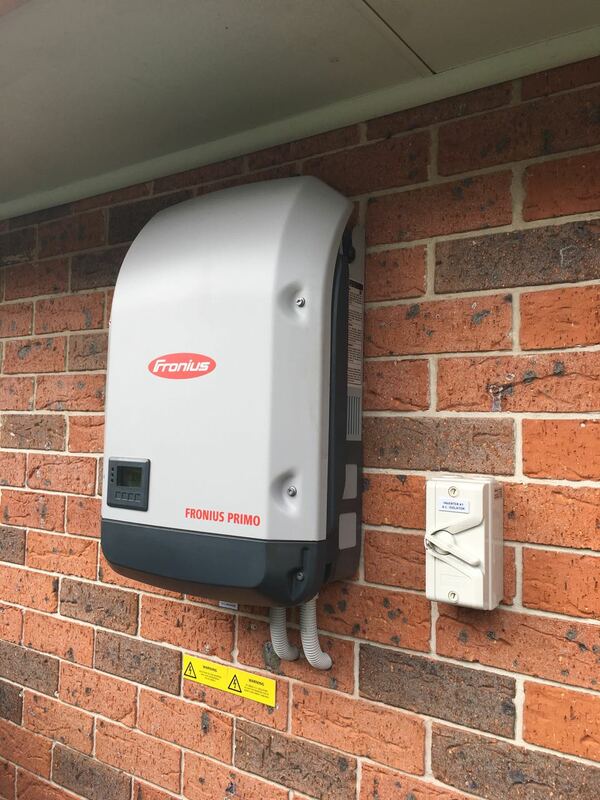 We chose Luke from Green Volt to more than double the capacity of our existing 5kW string inverter system and set up the required monitoring and communications for a future battery install. We also chose Green Volt to install an 8kW micro-inverter system on another property. He also upgraded switchboards at both locations. - Luke was the most helpful tenderer during the quotation phase - he came to site several times, offered a range of alternatives, challenged my ideas and was genuinely interested in getting the best outcome to meet our needs. The install was quick and of very high quality despite a number of site challenges. Luke also helped correct some existing wiring problems along the way. Post install we experienced some voltage rise issues on one system that led to our inverter ramping back due to our high grid feed rates. Luke was very helpful, visiting site several times to provide assistance in diagnosing the problem and tuning the system to optimise it despite the problem eventually being traced to problems in the local network which we are addressing through Ausgrid. Overall we have been impressed with the output from both systems, which are exceeding our expectations and estimates. Green Volt provided a complete solution from site visit to final commissioning. Luke came to the property and we discussed what I wanted vs what my budget could afford, he then tailored the best system for circumstances. The installation went without fuss and and following commissioning Luke gave me advise on monitoring and ongoing maintenance including a warning on the various scams regarding cleaning of panels etc. I can highly recommend Green Volt Solar. 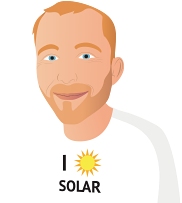 Of the solar companies we contacted, Luke offered the best service and advice by far. He promptly visited our property to discuss our needs and identify the best solution for our property. We opted for LG NeON 2 panels and Enphase microinverters and the quality of the installation is excellent. 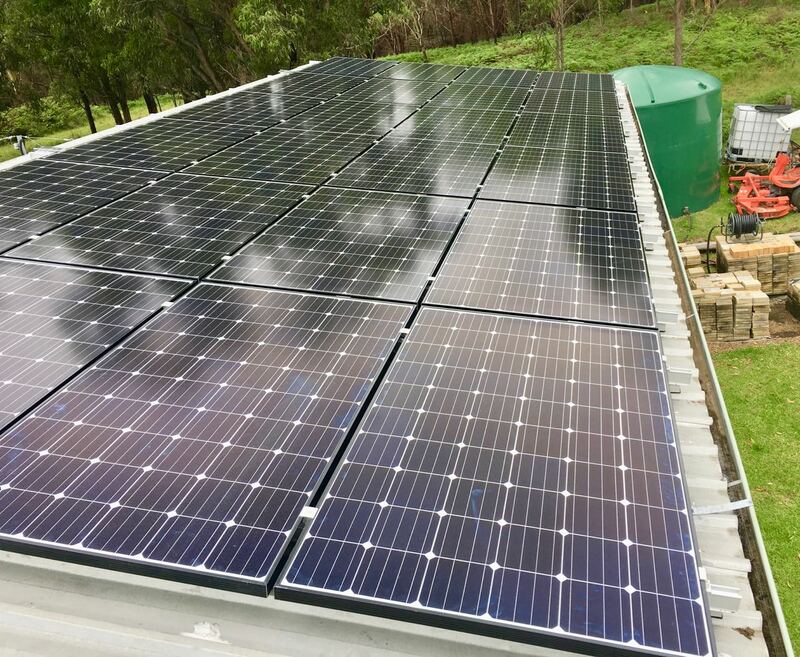 I purchased a 2.52KW system using 7 x LG NeON R 360w panels with a Fronius Galvo 2.5kw inverter. Luke was very professional in providing details of the system and once signed up kept me informed about supply and installation. Installation was done effeciently and in a professional manner. I would recommend Luke to anyone wanting a Solar system. 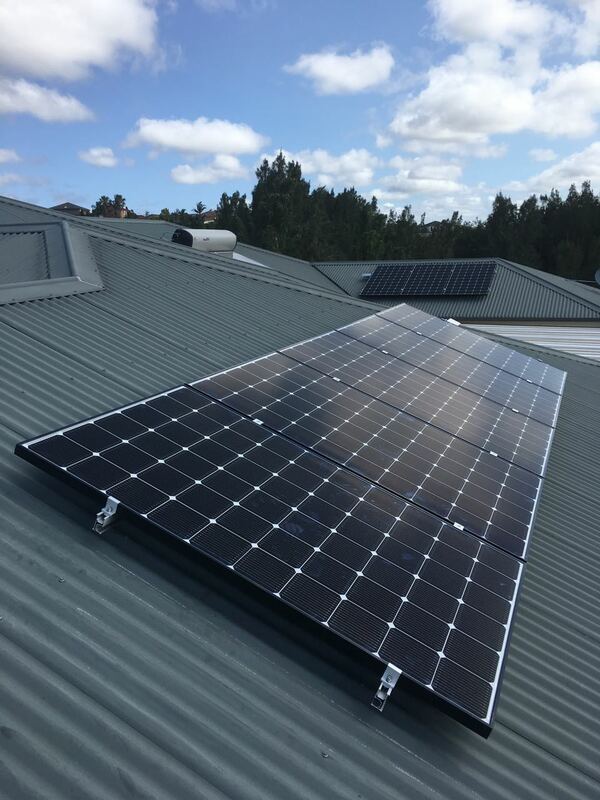 As a CPEng (Elec) and owner of a solar installation business in Tasmania I helped some friends (pensioners) in NSW get quotes, make choice of installer and monitored the installation. 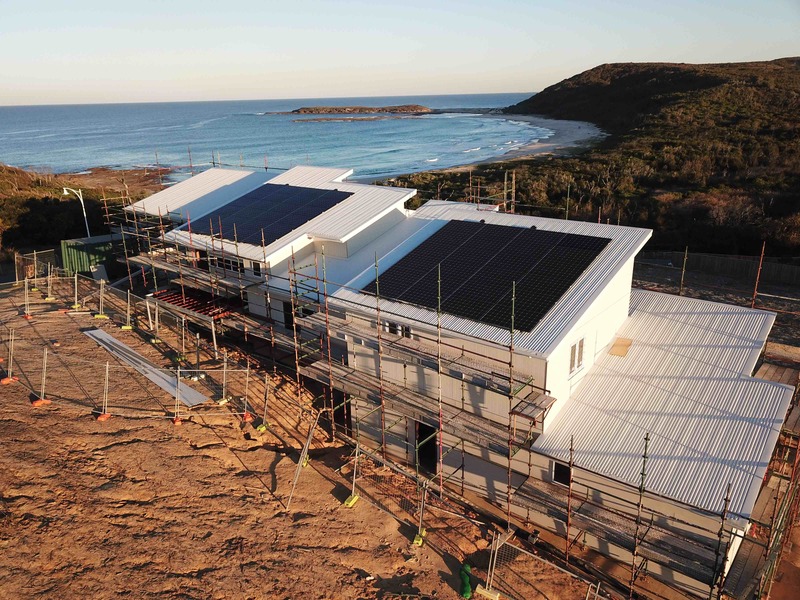 Luke, the owner of Green Volt (and on site installer) was prepared to re-quote several times as the final design was established. Totally willing to discuss my design input and some very specific requirements for installation. All Green Environmental Solutions were not prepared to deal with me as a consultant, as I pointed out to the owner of the business, that I felt, was akin to a builder not being prepared to work with a client's architect. Global Home Solutions failed to provide requests for alternative quotes. Several other quotes not through SolarQuotes were also evaluated. Prior to deciding who to go with Green Volt excelled in service provided. I have no hesitation in recommending Luke from Green Volt. 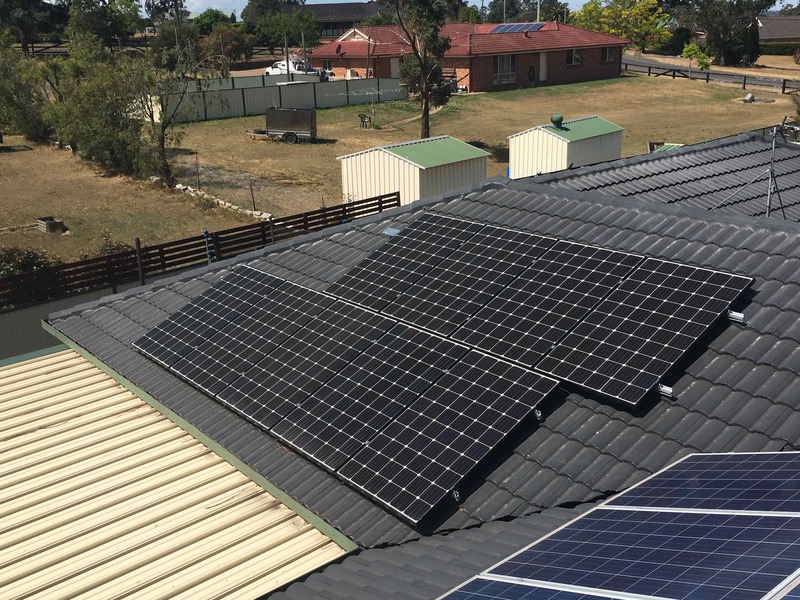 We had been contemplating doing a conversion to solar energy for some time but had received mixed responses from others regarding their experiences with Solar companies, the cost involved & the efficiency of the system and installers. Other companies had been very quick to make their recommendations on what system we would need to meet our current energy usage, however where reluctant to do an onsite assessment & quote. After speaking with Luke from Green Volt on the recommendation of another resident in our area, he arrived promptly to give an onsite assessment of our needs, provided a quote (which I will say was some thousands cheaper for the same system we had been quoted by other companies), answered all of our many questions and was so courteous & knowledgeable of the system we were having installed. We've just had Luke from Green Volt out to replace a faulty display panel in a SMA inverter. The original installer of our solar system is out of business & I chose Luke based on reviews on your site plus his accreditation with the Clean Energy Council. I found Luke very knowledgeable and professional in every way. Luke was the only one to come out to our home, sit down with me and discuss the best options for our needs. He climbed up on the roof and gave me an honest opinion without all the bull. Luke wasn't the cheapest but the products and warranties he used made my decision very easy. The after installation service was outstanding. Anything I rang regarding questions, Luke had no hesitation in coming out or calling me with the information. The workmanship was of the highest quality, service was of the highest quality and Luke being just genuinely a nice bloke. Luke from Green Volt was fantastic to deal with. I received a few quotes and Luke was the only one to not push a particular system on me and discussed my expectations and what I could expect from the system I was leaning towards. I took a while to decide on which way I wanted to proceed and Luke was only too happy to answer my questions. We couldn't be more pleased with Green Volt! 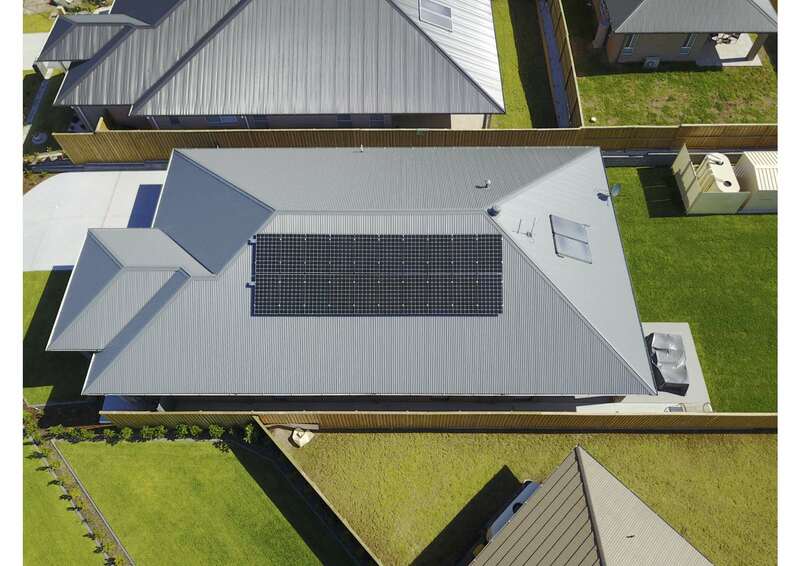 In our opinion, Green Volt was superior in all respects to the other suppliers we also had quote (1 referred by solar quotes and 1 who is also in the area and rates highly on solar quotes). Luke took the time to come to our home on two occasions as part of the quoting process. He is knowledgeable, honest and a great communicator and all without the salesman approach. A true professional with great customer service from start to finish. His offsider Chris was also a delight. He was the only supplier of the three who really listened to our needs and then structured a system to suit (on a difficult roof) rather than quoting for a system that was the most convenient from an installer's point of view. He was able to answer each of our questions in simple terms and then refer us to appropriate sources for more detailed information. 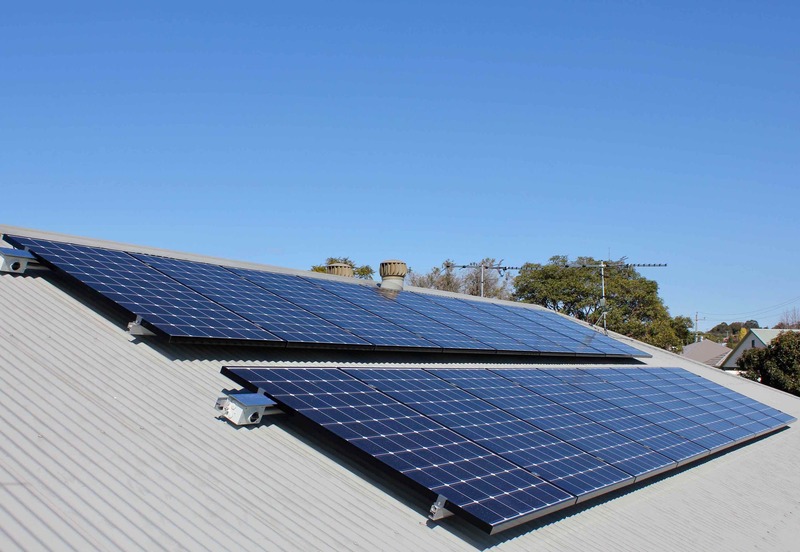 We opted for the superior combination of LG panels and Enphase Micro Inverters. While the quote was slightly dearer than the most-comparable quote, we received a far-superior system without the premium price-tag. Thanks to Luke. The installation was completed professional. 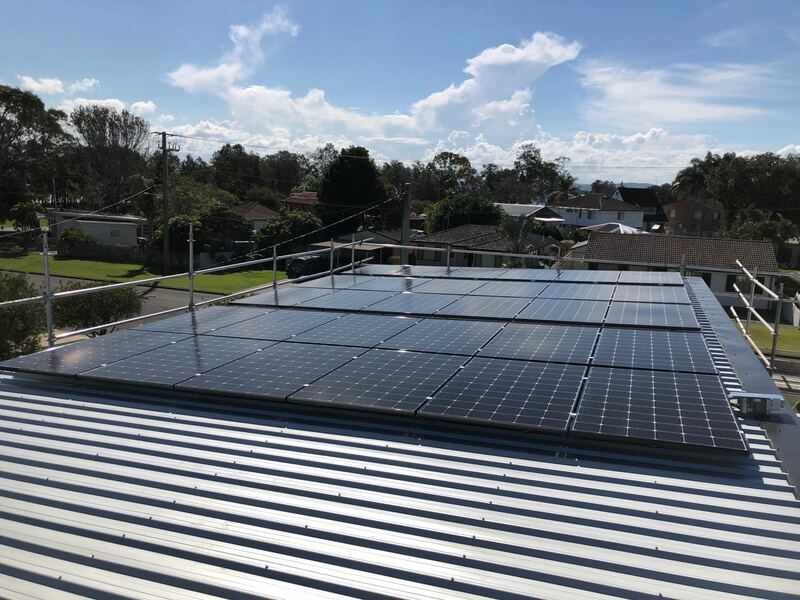 Luke was extremely helpful and answer all questions with proof unlike other companies that we had quotes from, the online graph has been very helpful in knowing the amount of electricity produced and consumed daily as we adjusted our lifestyle to suit our energy needs. We have decided that we will definitely be adding a battery down the tract. My husband cannot recommend this company highly enough. Thanks to Luke. The installation was completed professionally. 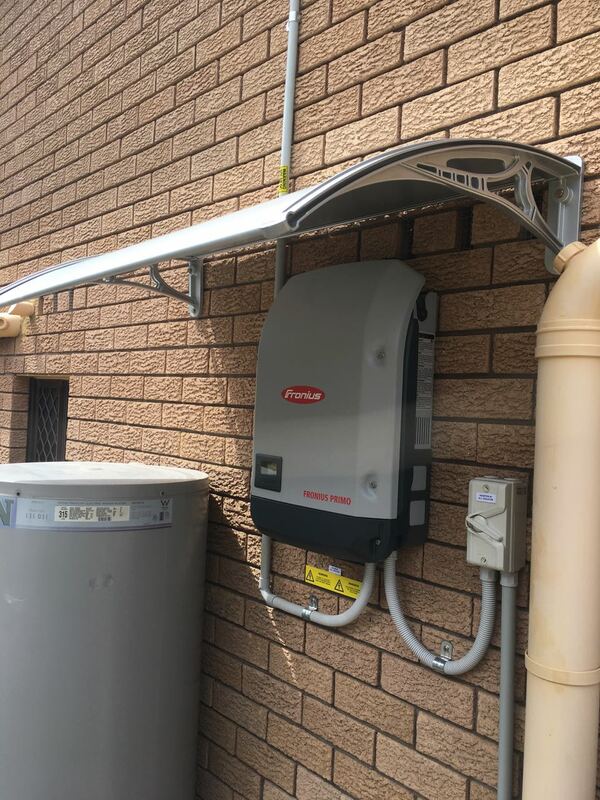 We are very happy with our system (LG 335w panels & Enphase micro inverters), can't wait to see it's running (Still wait for the connection to the Grid). Prior the contract, Luke was helpful to come personally to give the advice & explain clearly about how system works, which system is suited for our home. Green Volt is highly recommended. Green Volt are local to my location and were able to visit, look at the house and talk through issues. All suppliers were prompt with quotes and followup but Green Volt had a definite edge by being on the ground before quoting and better able to address shading and appearance issues. Thanks Green Volt for my solar system, Luke came out and gave me some really honest advice about the systems he offered. I decided to go with the LG/Fronius package. He advised me that the inverter should be located in the garage to keep it cool and prevent possible theft which made sense and he suggested to over size the supply cable so it could handle a battery system down the track. I really appreciated his forward thinking and trying to give the best long term option not just giving me the cheapest quote that would sting me later on. Firstly, I would like to say a big thank you to Luke from Green Volt for my quality solar system. We received firsthand great service and sound advice and the finished installation is highly professional. The care factor that Luke portrayed right through the installation was something I have failed to see from any other company. After numerous calls with other potential solar companies, Green Volt was the only company that even offered to come out and see my property! I already knew that we were going to have some shading issues and I had held off for a while in getting solar based purely on the fact, I didn't think it would be worth the investment. Luke heard my concerns and during his site inspection brought a pretty-fancy looking shade analysis tool which was able to determine the best position for my panels. Right through the process Luke was down-the line and offered frank advice, he stated that there would be a drop in performance particularly in the winter months due to the increased effect of shading. Luke created a pretty extensive report on the production of my system and to-date has been very accurate. I ended up electing to go with the premium option of the LG panels with Micro Inverters, which not only meant less panels on the roof, but that we could strategically place them within the solar hot spots. Luke also advised that each panel operates individually via the micro inverters so if any are in the shade the other panels won't be effected! Luke also advised that we should have our panels facing East, North and West to spread our solar power over the whole day to maximise our chance of using the power in our house. The online monitoring is an added benefit as I can see our production and consumption on a regular basis  the benefits that we are reaping form this system is amazing!